There should be no doubt in anyone’s mind about the fact that Patti Labelle is one of the most powerhouse divas of the century. 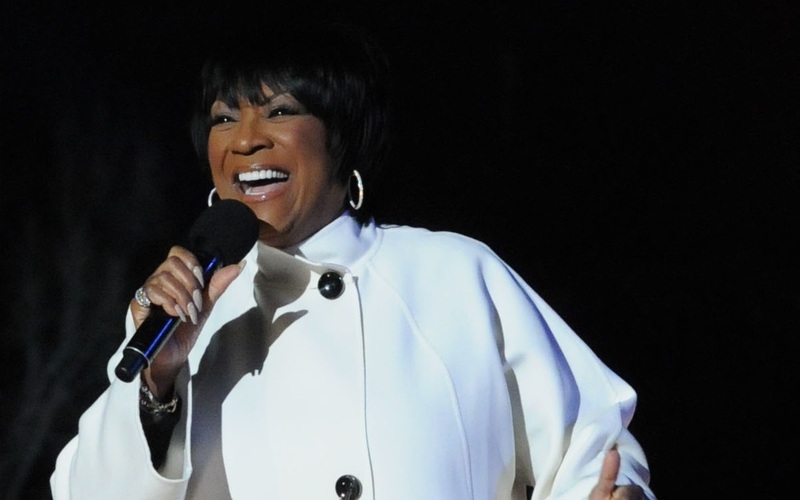 A fierce voice of Soul and RnB – Patti LaBelle can still light the stage up with fire the way she did in the early 1960’s while putting her chops to work with the Bluebelles. In her fifty plus years of career, Patti has released 18 studio album, 3 Live albums and over 45 singles. Regarded as the ‘Godmother of Soul’, the Grammy award winning singer’s last studio album was ‘Miss Patti’s Christmas’ which came out back in 2007. And after a gap of 10 years Miss LaBelle is back with her first studio album, entitled ‘Bel Hommage’ where she experiments with Jazz like never before. What are you favorite songs by this timeless Diva of soul and RnB?